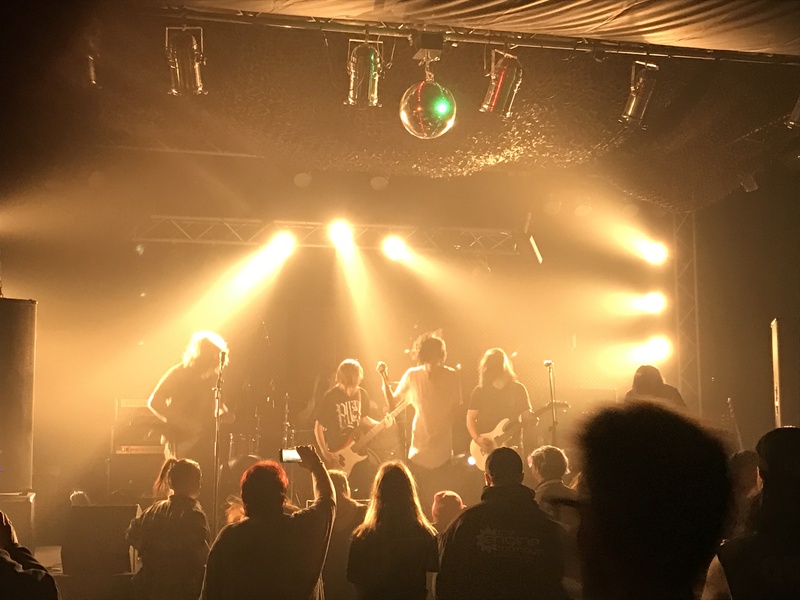 Our 250 Capacity venue is acoustically treated, with its own high-end PA and monitoring, as well as full stage lighting, creating a wonderful space to either rehearse, perform, or watch live music. 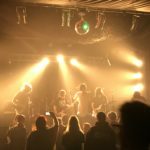 It also offers the availability of dressing rooms for larger touring acts. 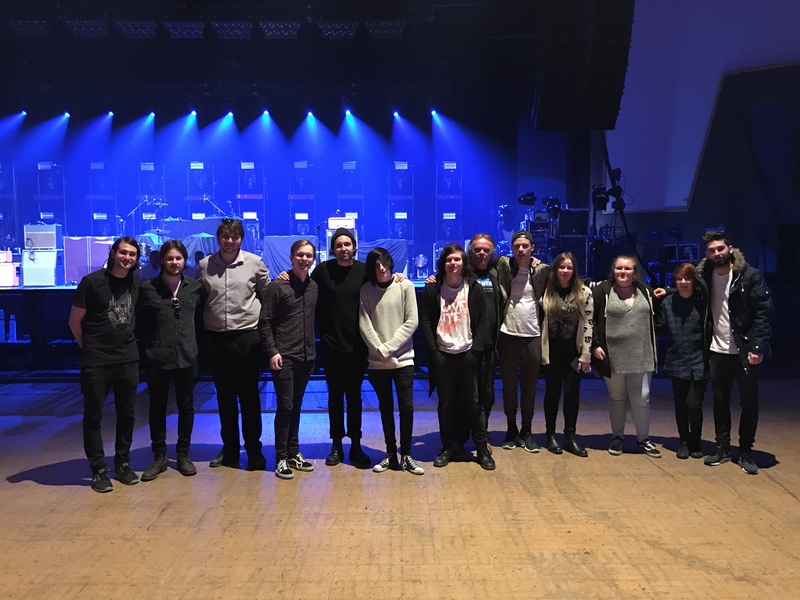 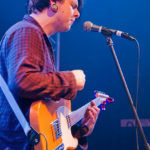 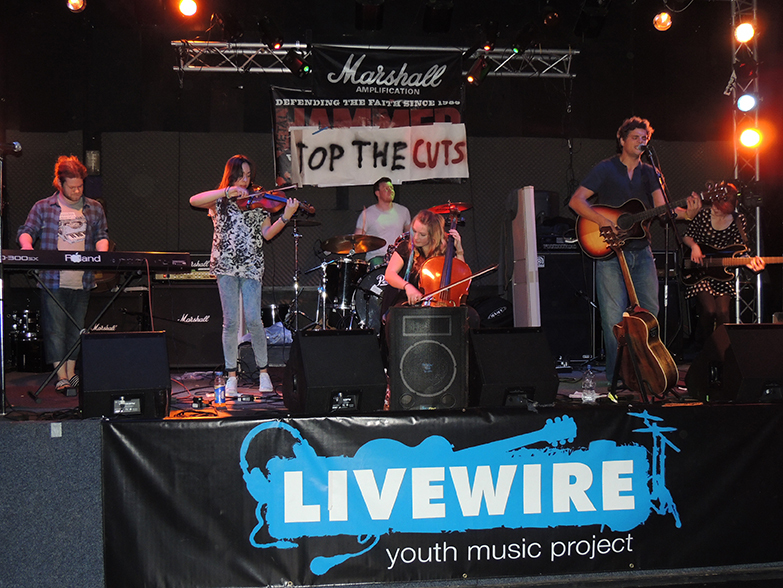 On youth club project evenings, the venue is available to young bands to play to other young people, and we welcome applications by young bands from Cornwall and Devon to play on these nights. 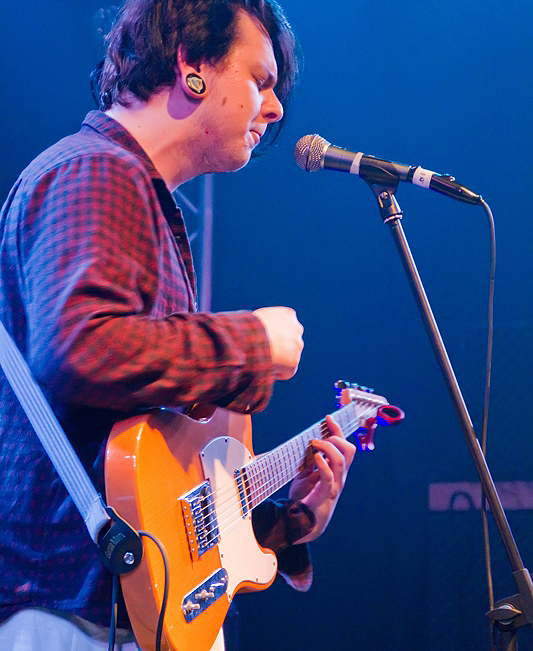 These evenings are not open to the public. 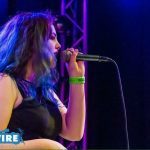 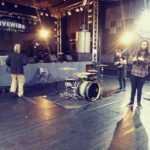 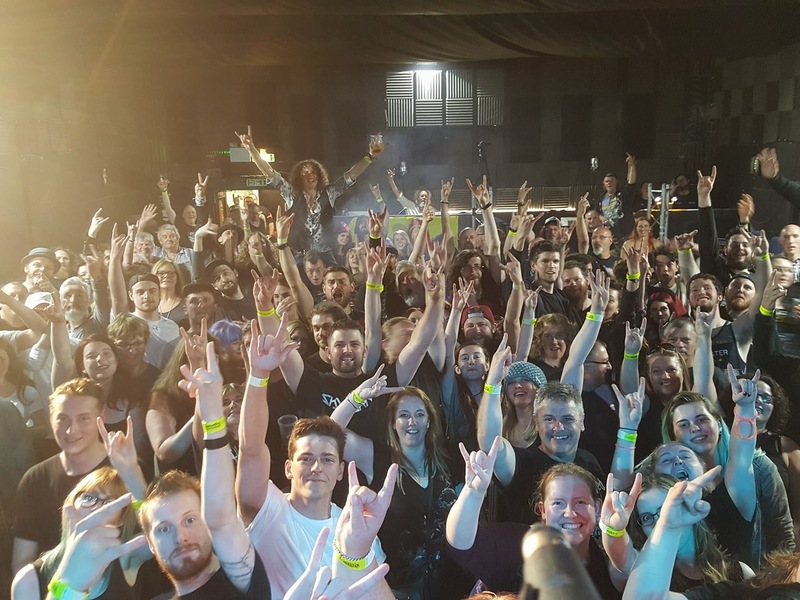 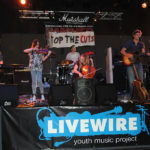 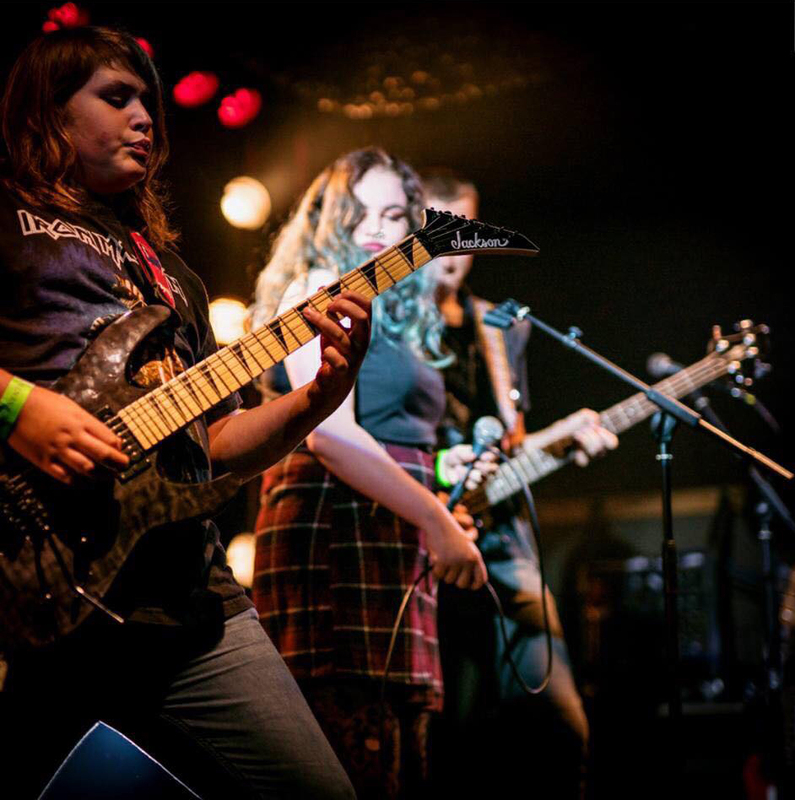 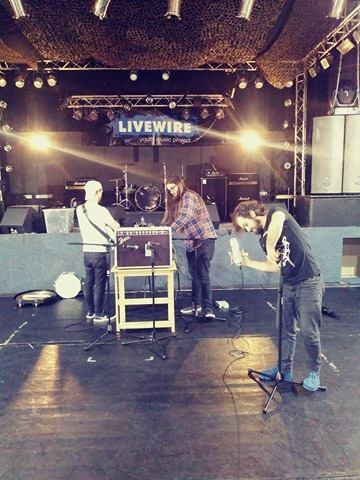 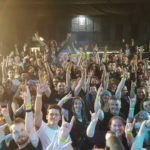 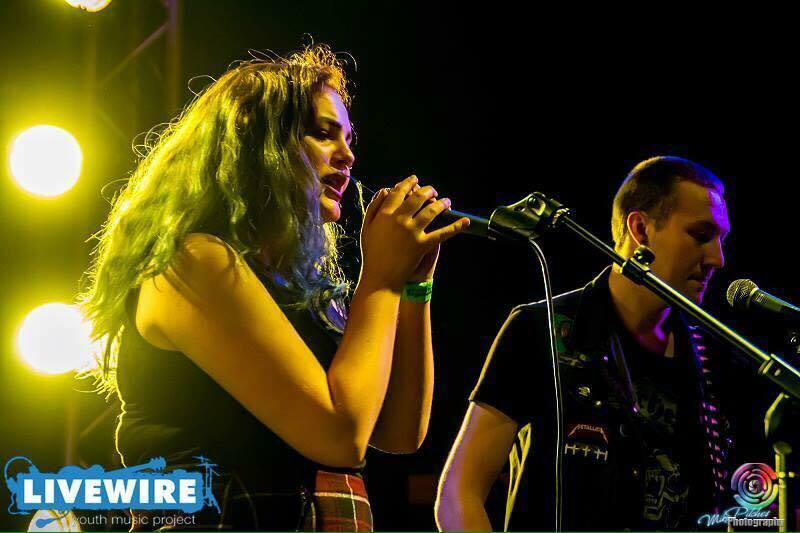 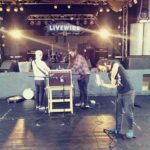 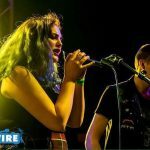 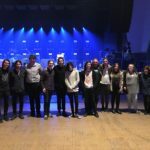 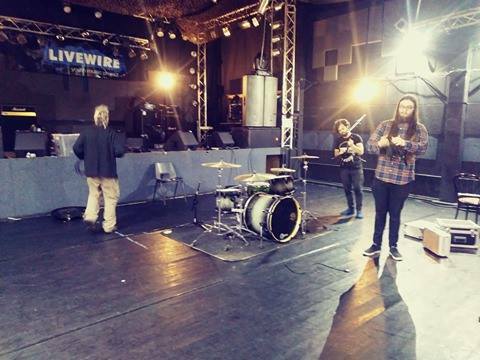 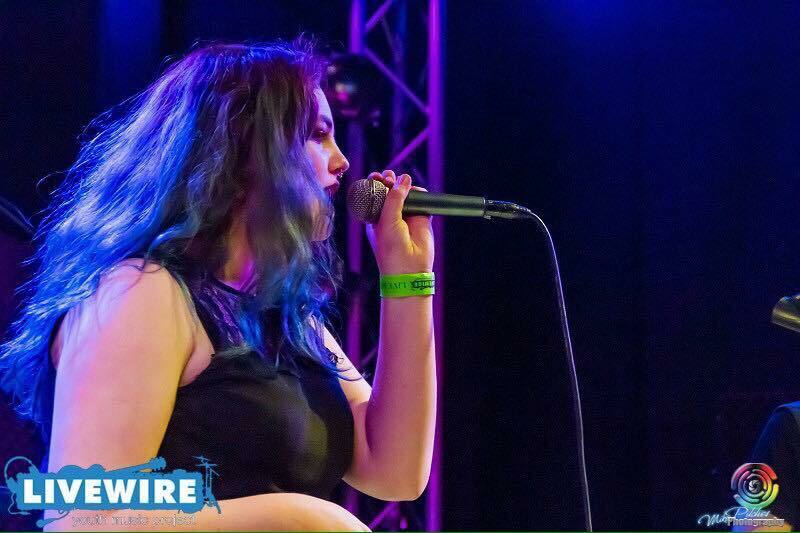 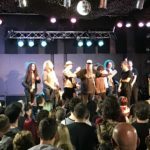 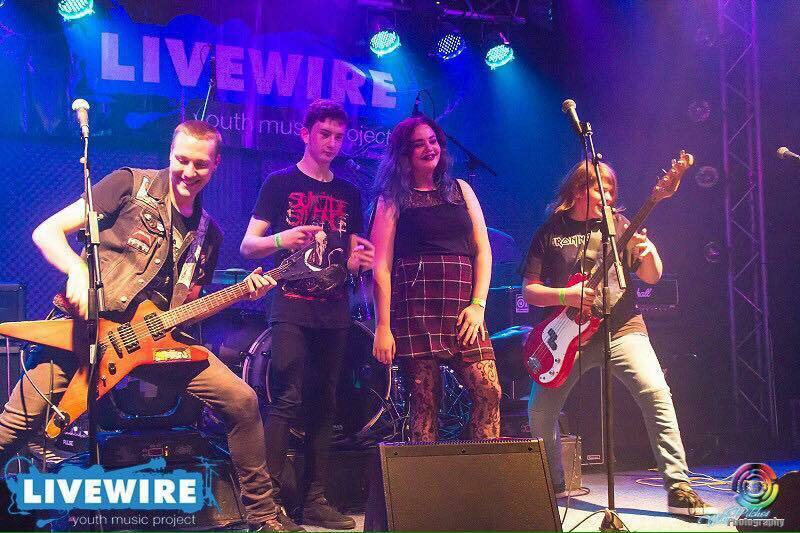 Several times a year, we open Livewire’s venue to the wider community, offering performances from great local and national bands at ticketed events, profits from which go to support the development of our Livewire Youth Music Project for young people. 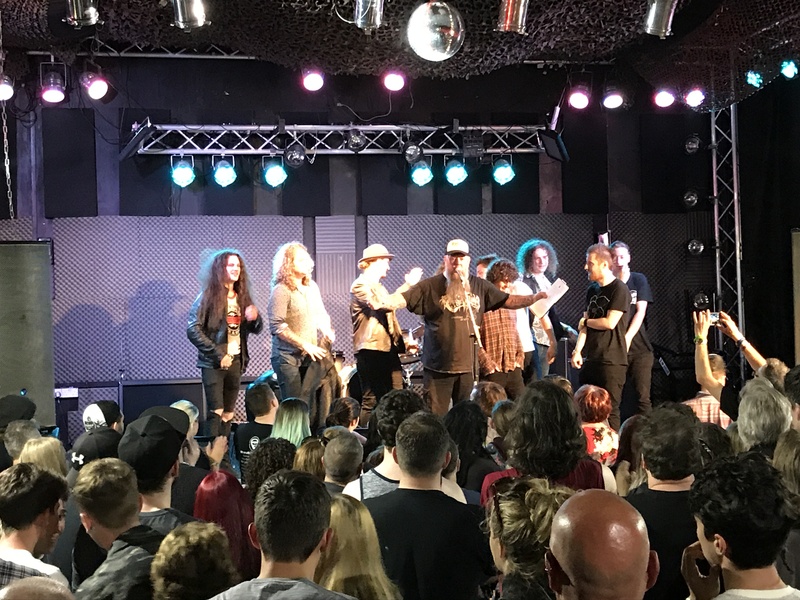 Previously we have hosted Company B, a Jazz swing band, Phil Campbell (Motorhead Guitarist), The Damned, The Hoosiers, Funeral for a Friend, Futures, Martin Barre (Jethro Tull) and many more. 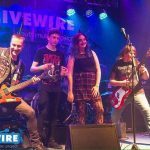 Livewire doesn’t have a bar, but adults are able to bring drinks from the local pub, ‘The Union Inn’, Saltash, right next door. We also offer a range of tea, coffees, soft drinks and snacks.